Speed Secret: Use a process of rating yourself to determine where to improve. 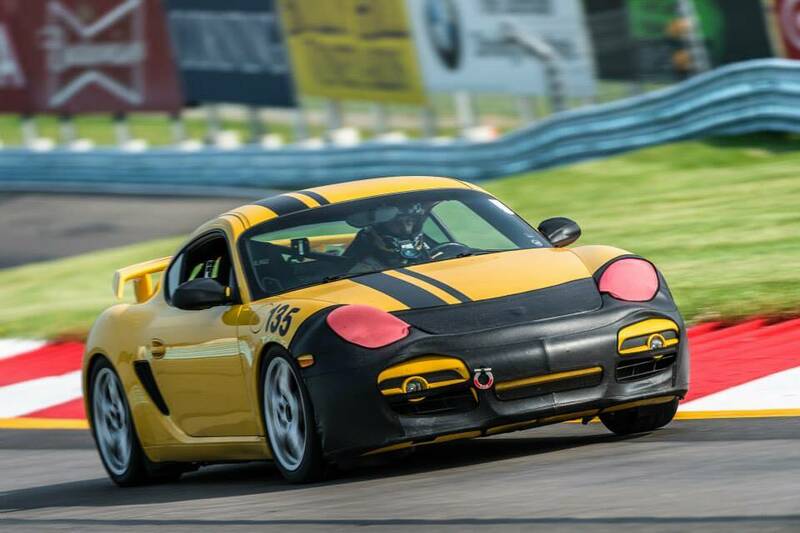 Do you want to drive better than you did the last time you were on track? If so, what are you doing to make that happen? What’s your strategy for making improvements? One thing we know for sure is that hoping and wishing are not effective strategies! Here’s a strategy (not the only one, but any one is better than nothing). Once you honestly rate yourself in each category, note the lowest ratings. Prioritize these – what’s most important based upon your own goals for driving/racing, and with what you’re able to make the biggest difference. Pick the top 3, and those become your focus. Those 3 areas of your driving are what you should be working on to improve this season. But how? Ahh, that’s a tough question. You’re going to have to figure out whether having an instructor/coach work with you is the best solution, attending a school/seminar, reading books, talking to someone you can trust to help you, and/or additional practice time (remember though, only perfect practice makes perfect; if you practice the wrong thing again and again, you’re only going to get better at that wrong thing!). The very act of writing down these ratings will actually begin the process of improvement. That’s why you really need to write down each category, along with the rating. Don’t just think about it while reading this. Actually write them down. Then date it. Then, once a month or two – or after each event – rate yourself again. Note any changes. Often, by just becoming more aware of the areas where you want to improve (yes, by writing the ratings down), you will begin improving.